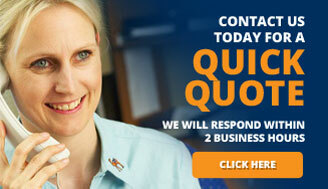 Got Questions About Our Storage Space Rentals? We’ve Got the Answers! Q. 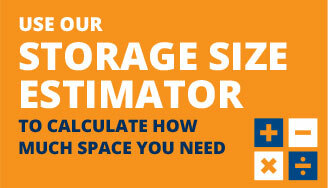 What sizes of storage space rental do you offer? A. Our facilities offer advanced security features, including individually alarmed units with back-to-base monitoring; electronically controlled PIN-code access gates; 24-hour closed-circuit TV using a 32-channel digital video recording system; and high-powered nighttime floodlighting. Q. Do I need insurance for a storage space rental with Storage City? A. We make it easy for you to store at our facilities. That being said, self-storage differs from traditional storage in that the storer of the goods is responsible for and retains control over the goods whilst they are in storage. It is your responsibility to lock the unit and keep the key safe. A. We offer terms from 1 month to 1 year or more. Discounts are available for a storage space rental that lasts for 6 months or longer. 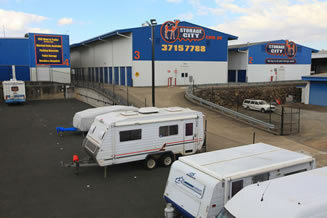 Contact your local Storage City location to discuss your storage options today.